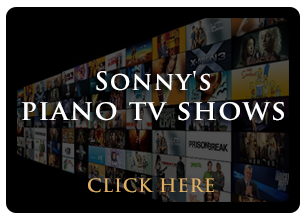 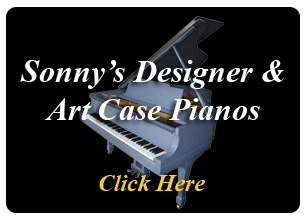 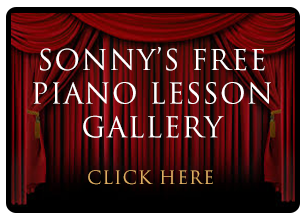 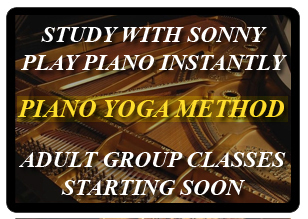 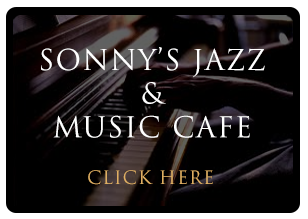 Sonnys Piano TV | Piano Gallery | Used Steinways For Sale | Chickering Baby Grand Ebony/Black 5'1" 1968 Excellent. 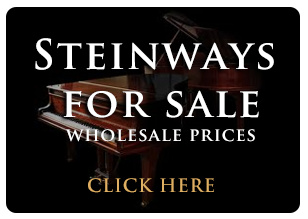 $4950. 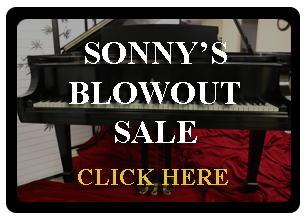 Chickering Baby Grand Ebony/Black 5'1" 1968 Excellent. 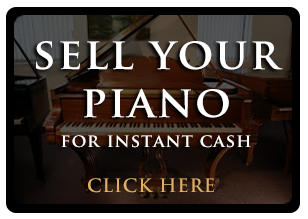 $4950.